In a first for the legal marijuana industry, a prominent venture capital firm has made moves to cash in. 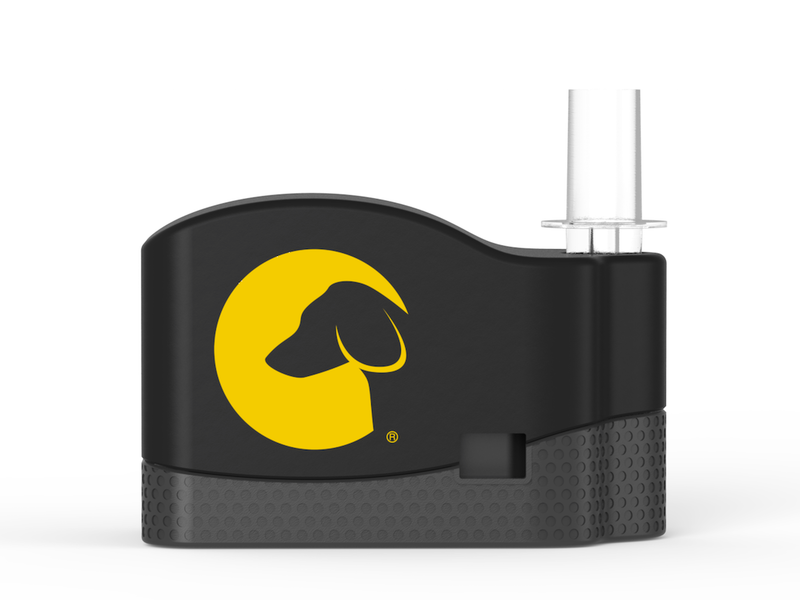 On May 23, Hound Labs, an Oakland-based startup that makes a breathalyzer for marijuana, announced a new $8.1 million round of funding led by Benchmark Capital. In the past, the Silicon Valley venture firm made early bets on Uber, Snap, Dropbox, and WeWork, among other technology giants.